This is the PwnedByGirls Podcast! 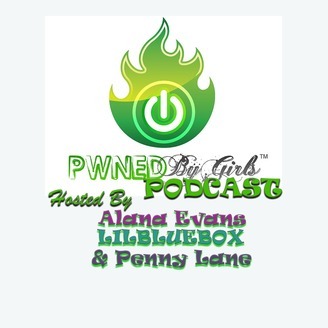 Alana Evans, LILBLUEBOX< and Penny Lane get together twice a week to talk about video games, streaming, and technology! The ladies' offbeat humor and differing personalities make for a great 2 hour show! Special guests include eSports pros, actors, game developers, and all around awesome gaming enthusiasts!